MVE waveguide model cover frequencies from 50GHz to 67GHz, are ideal for industries requiring precise. Waveguides are often used to provide transport between microwave devices and coaxial components. 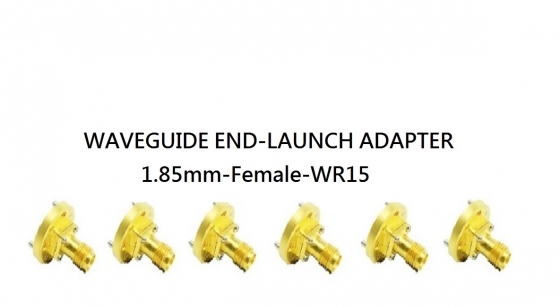 They are commonly used in microwave transmission, RF high efficiency, radar, satellite communication …etc.